An oldy but a goody. 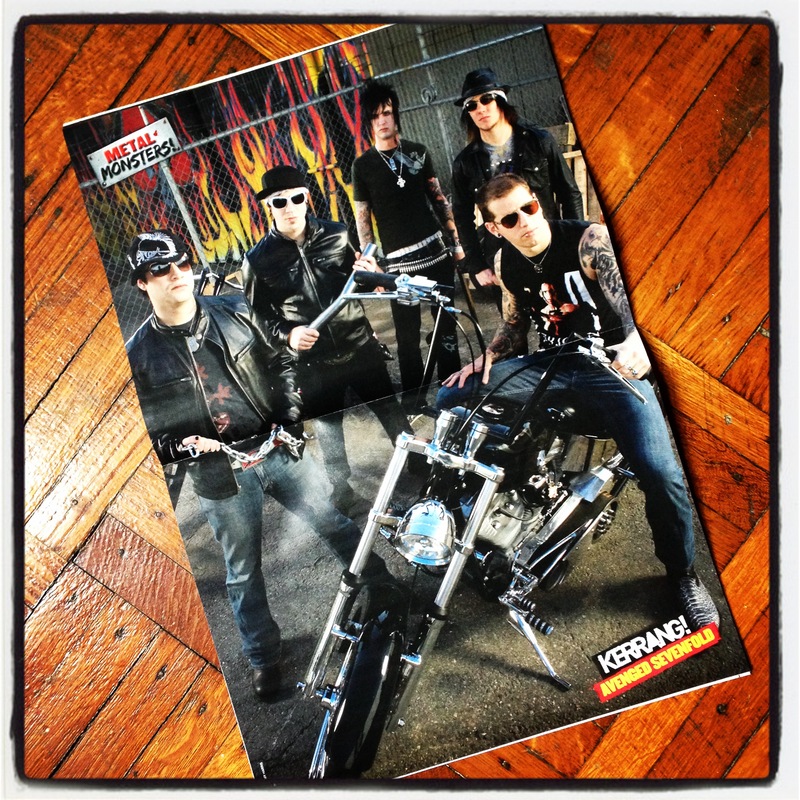 Avenged Sevenfold poster in this month’s Kerrang! magazine. Shot this in LA, mid-2000’s.